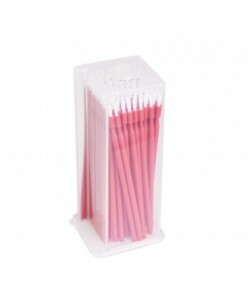 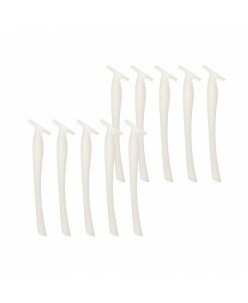 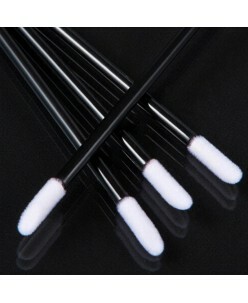 The applicator is used to distribute and fix the natural eyelashes on the rolls during the lamination and eyelash biopsy procedures.The shape of the applicator allows you to easily and quickly distribute the eyelashes in the desired direction, to separate them and securely fix on the roller for further application of the composi..
Multipurpose stick for eyelashes. 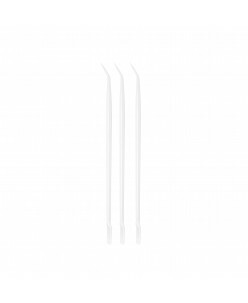 Stick has two ends: pointed and flat. 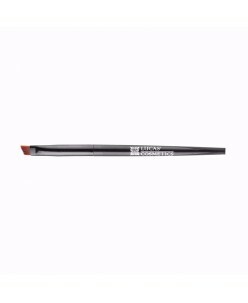 The pointed tip is used to separate the eyelashes from each other. 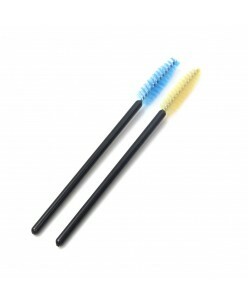 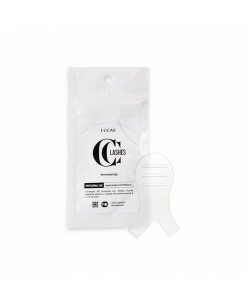 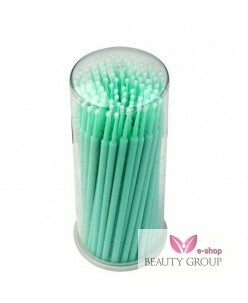 Flat - easy and comfortable to lift your eyelashes.Used for lamination of eyelashes lifting eyelash extensions. 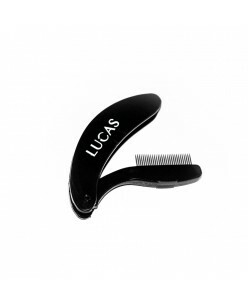 Convenient and easy to use, simplifies the procedure. 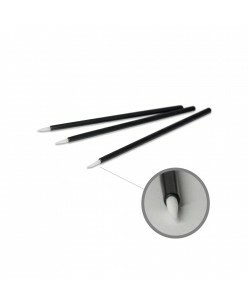 Made of high quality mate..
Mei-Cha Midas Pigment Applicator 1pcs. 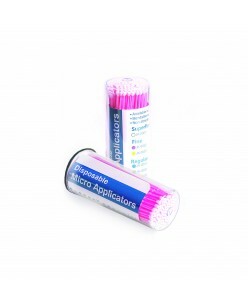 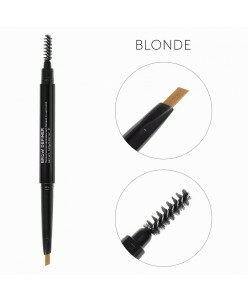 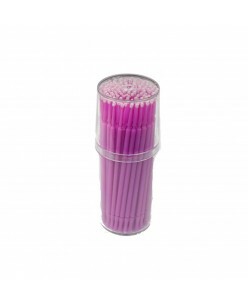 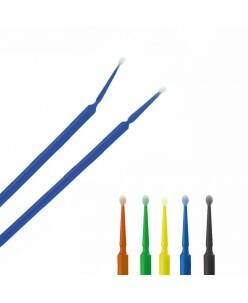 Applicator size: 90 x 3 mm..
-nylon bristles-length 105 mm-fl exible tip -100 pieces..
-flocked -for precise application -length 103 mm-flexible tips -100 pieces per canCE Made in Germany..
MICROBRUSH 2,5 mm head Pack 100 pcs ..
MICROBRUSH 2 mm head Pack 100 pcs ..